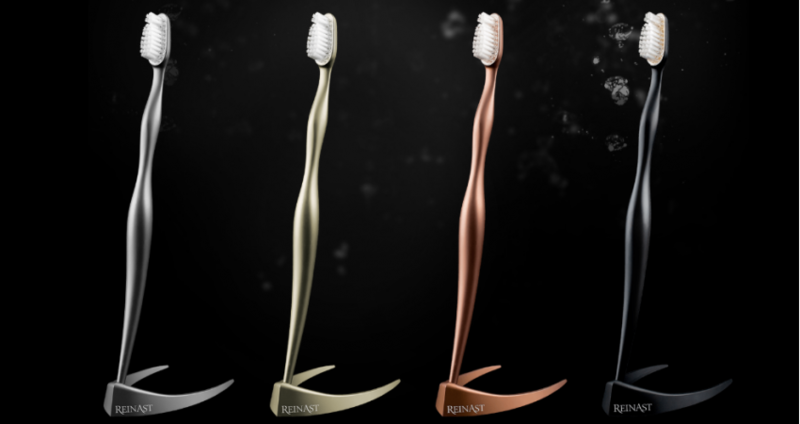 We are proud to present to you a toothbrush for millionaires by Reinast. 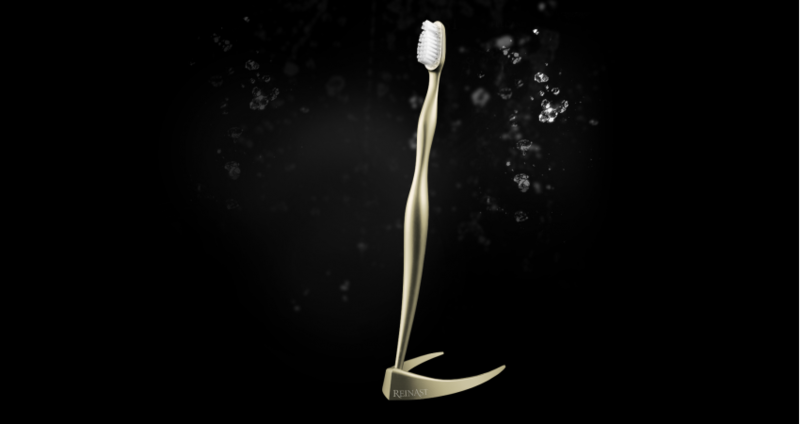 Luxury Toothbrush made from full body premium titanium. Reinast has superior standards on the material and manufacturing quality compared to medical devices since primarily these have only a titanium coating. 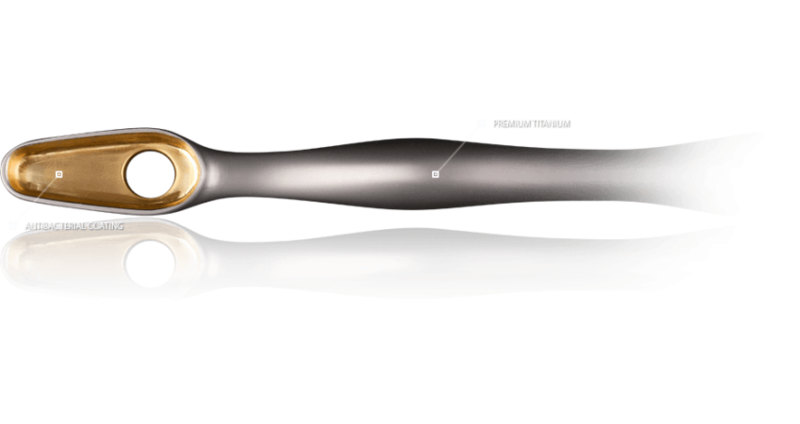 Only titanium of the highest grade is used which is renowned for its biocompatibility, lightweight and super strength. These features make titanium the material of choice for the most exclusive technological areas such as aviation, aerospace and a diverse range of surgical applications. This prolific alloy not only elevates the product's beauty but also carries various hygienic and medical advantages. 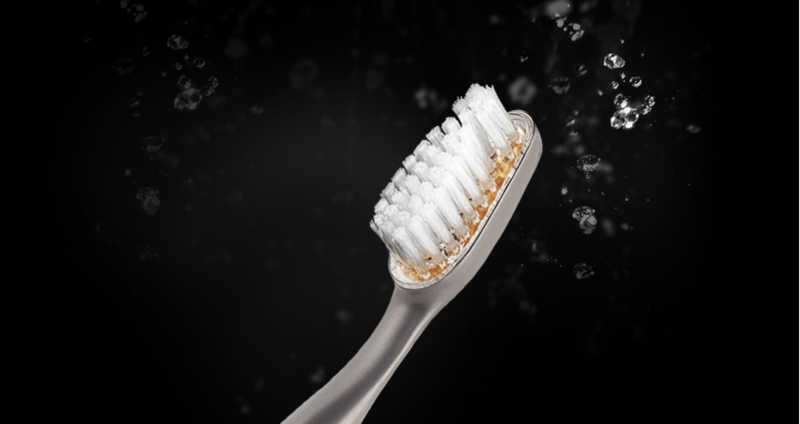 Its antibacterial protective layer guards against the bacterial attack on the most important part which is present between the socket and the bristle head. This coating is one of the latest innovations in medical technology. It is durable and safe. We have created bumpers for customers who might perceive the first contact with titanium as unfamiliar. 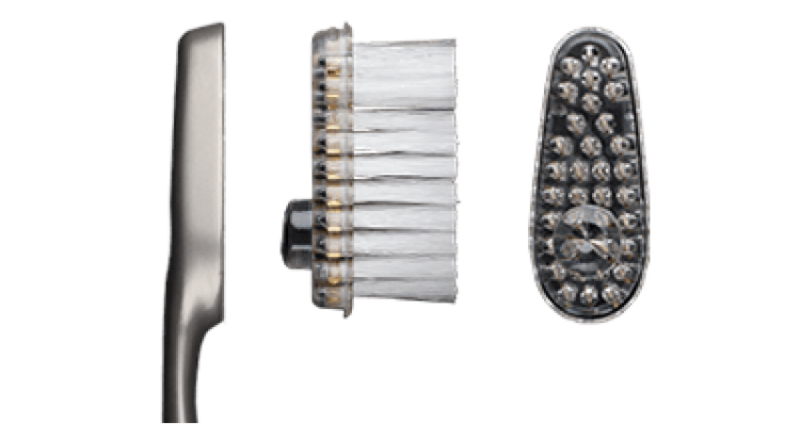 Available in different colors, they allow for an accustomed brushing sensation without imposing any limitations on the beauty or function. The accomplished silhouette captures elegance and timelessness where beauty, functionality, and utility complement each other. Masterfully crafted with the finest workmanship makes Reinast a lasting adornment. Reinast was developed to be durable. 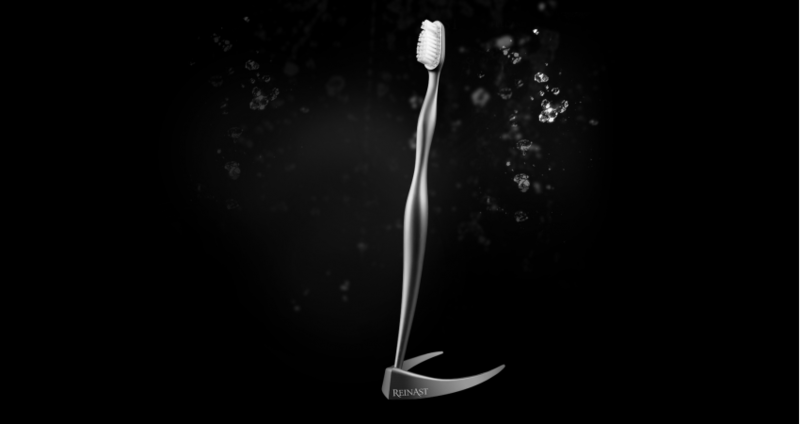 The only replaceable element is the bristle head. 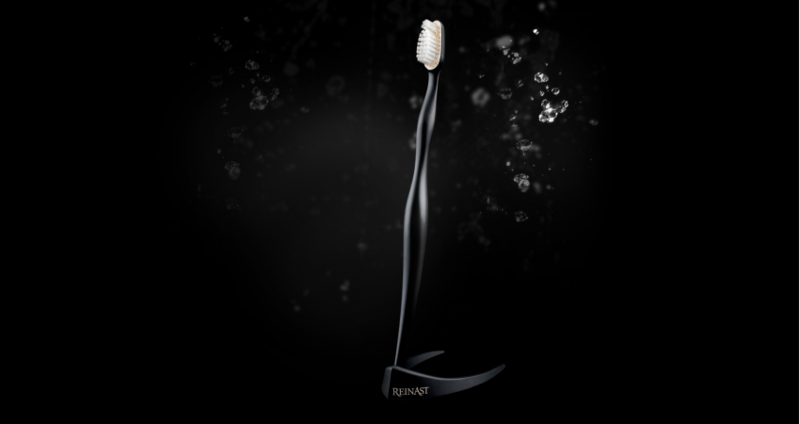 Each REINAST premium package includes 60 bristle heads as a starter package.